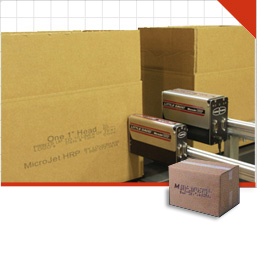 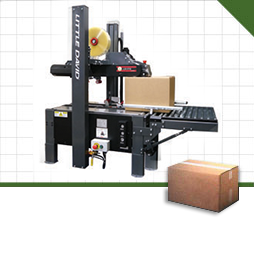 Reduce labor and operating costs with PackPoint, our fully integrated packaging line complete with hand packing stations. 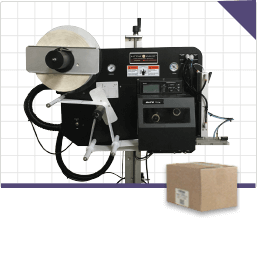 For more than 50 years, we have been a trusted source for complete packaging and packaging equipment solutions. 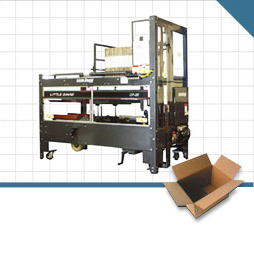 Click here to find out how to increase the efficiency and throughput of your pick and pack operation.